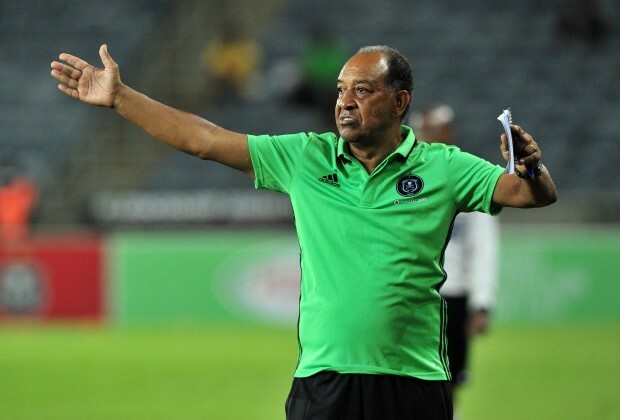 Orlando Pirates will resume league matters with a clash against Free State Stars at the Orlando Stadium. The Buccaneers will be looking for a return to winning ways in the Absa Premiership, after they thumped 6-1 by SuperSport United in their last league clash. However, Pirates bounced back by beating Highlands Park 2-1 in the Telkom Knockout before the FIFA break. Defender, Abbubaker Mobara has returned to training and is also available for selection. Stars, meanwhile, are searching for their first win in the league, having failed to register a win in their opening eight games. 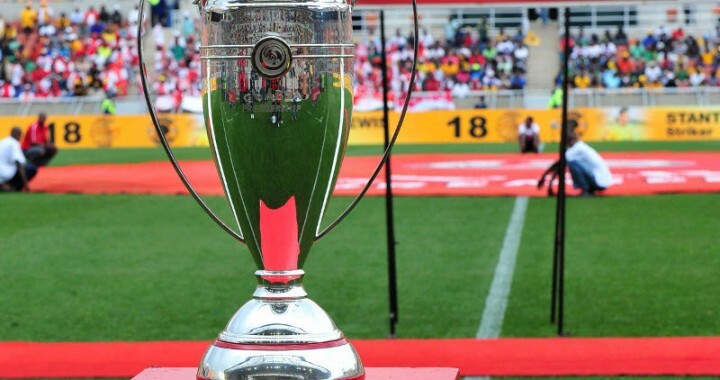 Although, they defeated Kaizer Chiefs in the Telkom Knockout quarterfinals before the break. Orlando Pirates: Mabokgwane, Chabalala, Gyimah, Sikhakhane, Matlaba, Sarr ,Manyisa, Makola, Memela, Rakhale, Ndoro.